To download or view instructions on filing out the Ballast Water Management Report go to the National Ballast Water Clearinghouse. As of July 1, 2016, the Commission’s Marine Invasive Species Program will no longer accept the old U.S. Coast Guard Ballast Water Reporting Form. 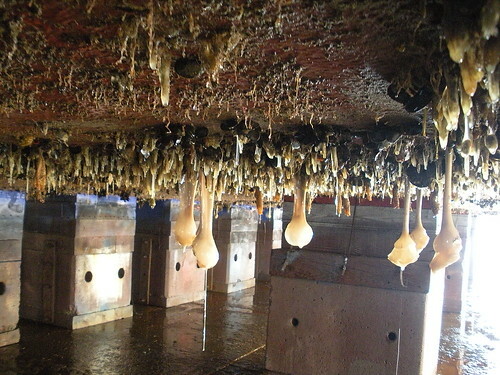 All vessels arriving at California ports should submit the U.S. Coast Guard Ballast Water Management Report to the Commission to fulfill reporting requirements. All vessels must submit the Marine Invasive Species Program Annual Vessel Reporting Form 24 hours in advance of the first arrival at a California port for each calendar year.